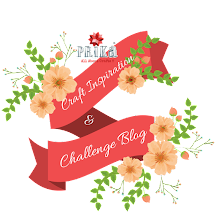 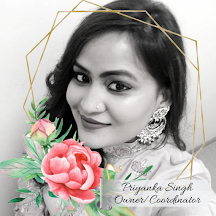 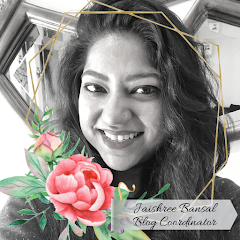 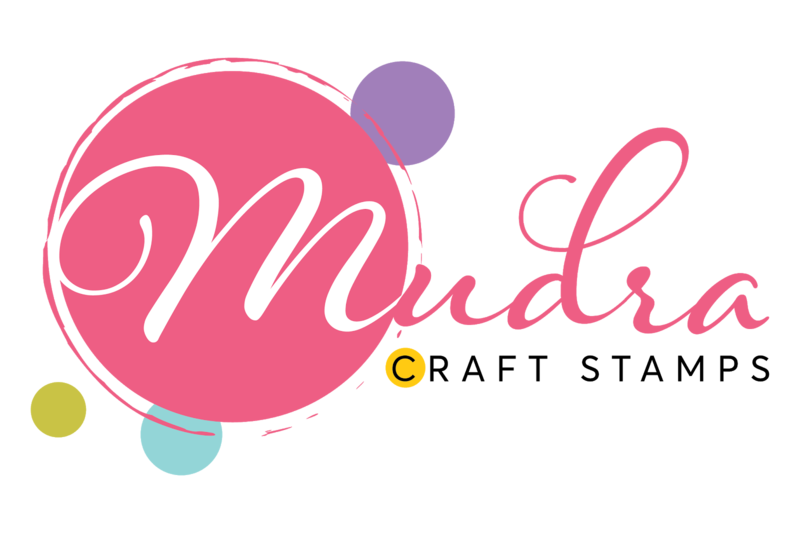 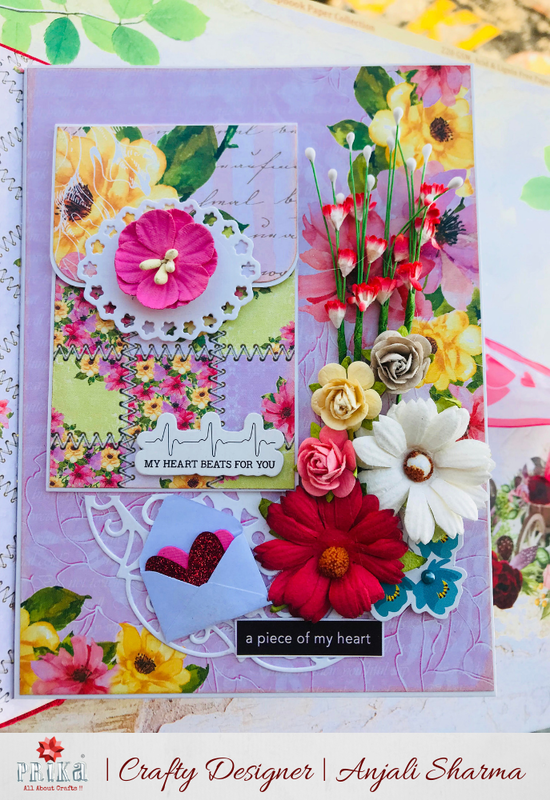 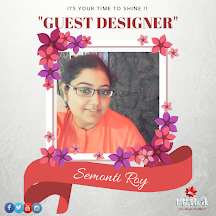 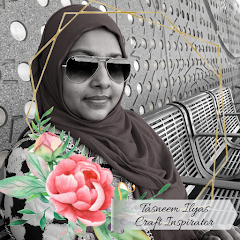 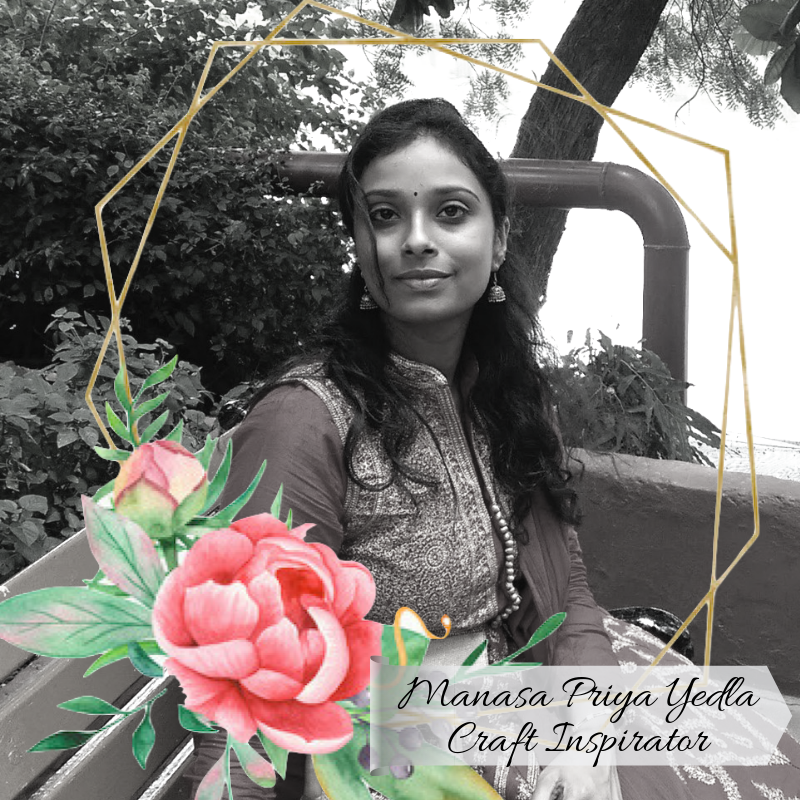 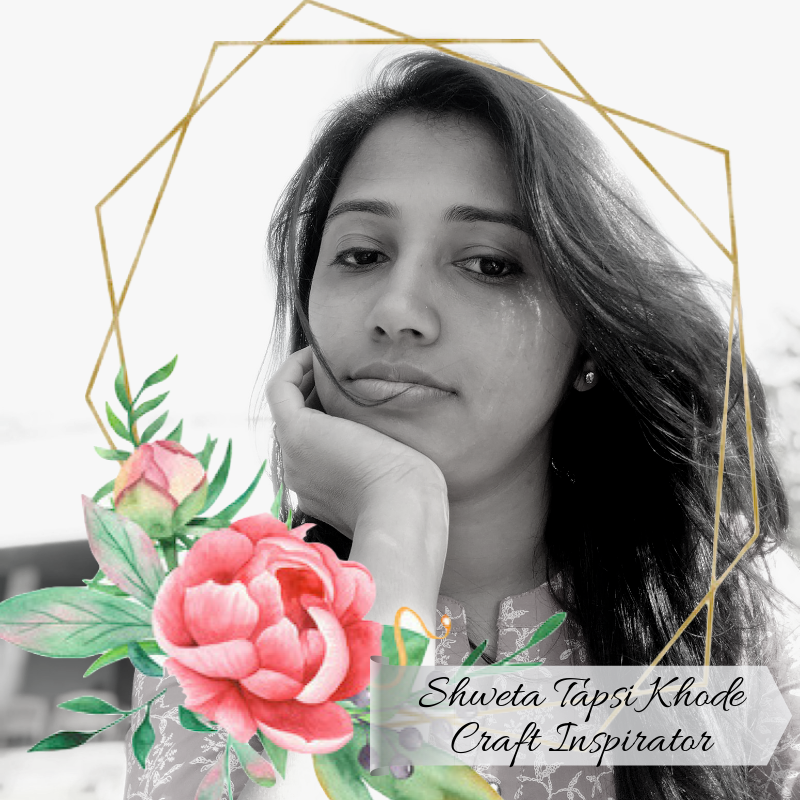 This is Anjali, Designer @Prika and today I am here with another write up tutorial for a lovely scrapbook I recently made using Dress my Craft and Bob n Betty papers for our ongoing challenge “Colours of Love”. 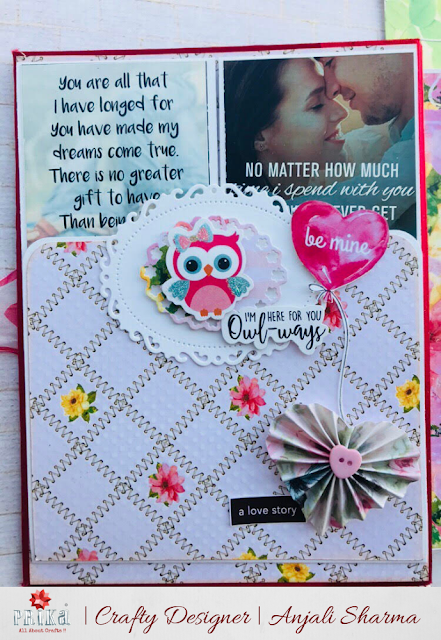 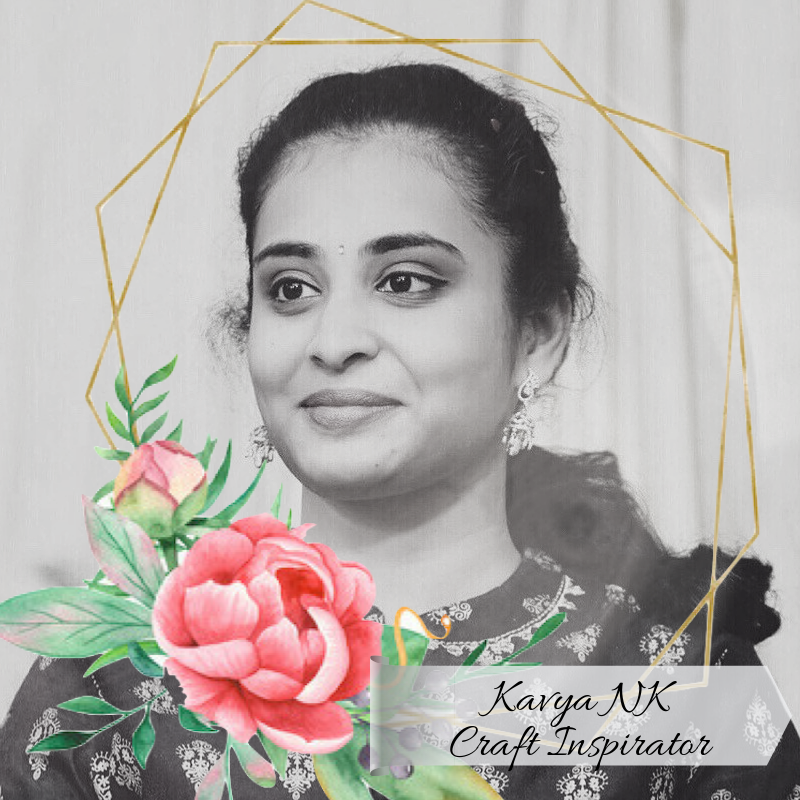 ➤ I have made a scrapbook using fabric paper from Dress my craft and for base iris cardstock I have taken Prika 270gsm cardstock. 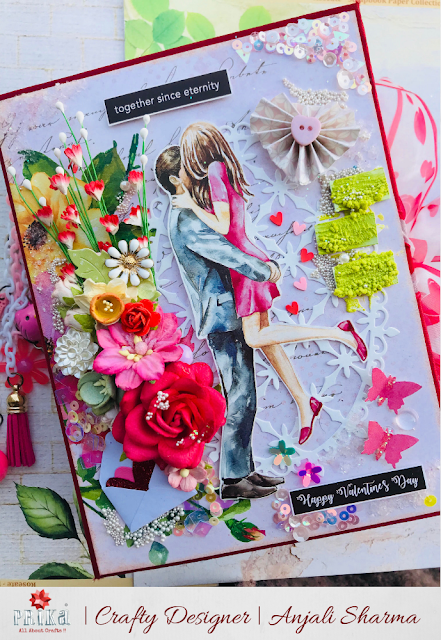 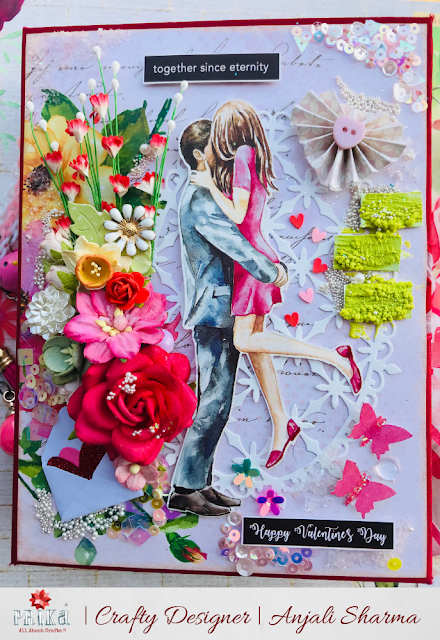 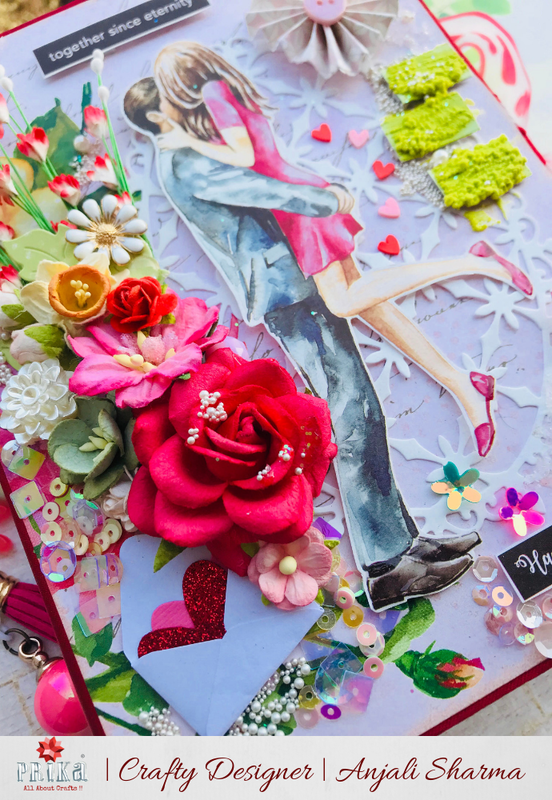 ➤ I have created the cover layout using a die cut from heartfelt creations on the base then layered with this lovely couple die cut from bob n betty papers and embellished with some roses and metal charms and some sequins and flower pearls. 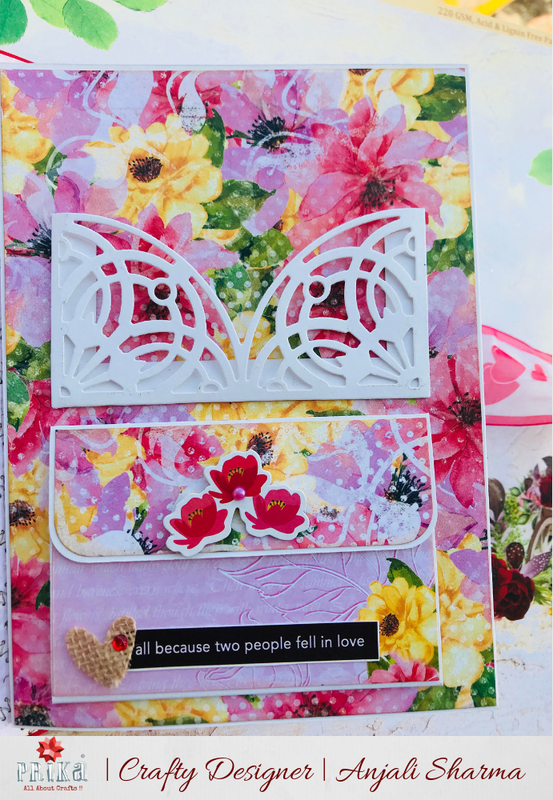 ➤ Also I have used embossing texture paste from Itsy Bitsy in shade Avacado smoothie on the bricks to give moss effect. 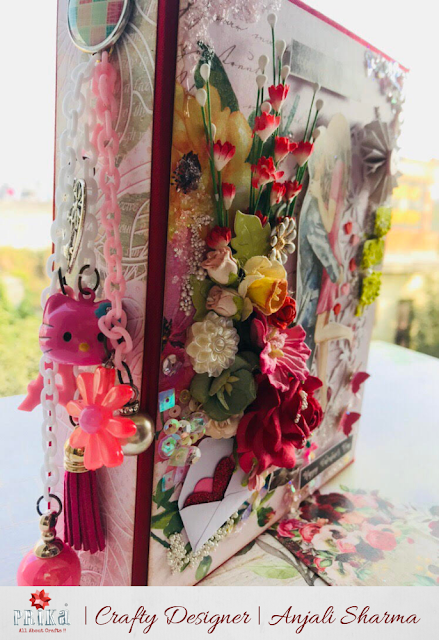 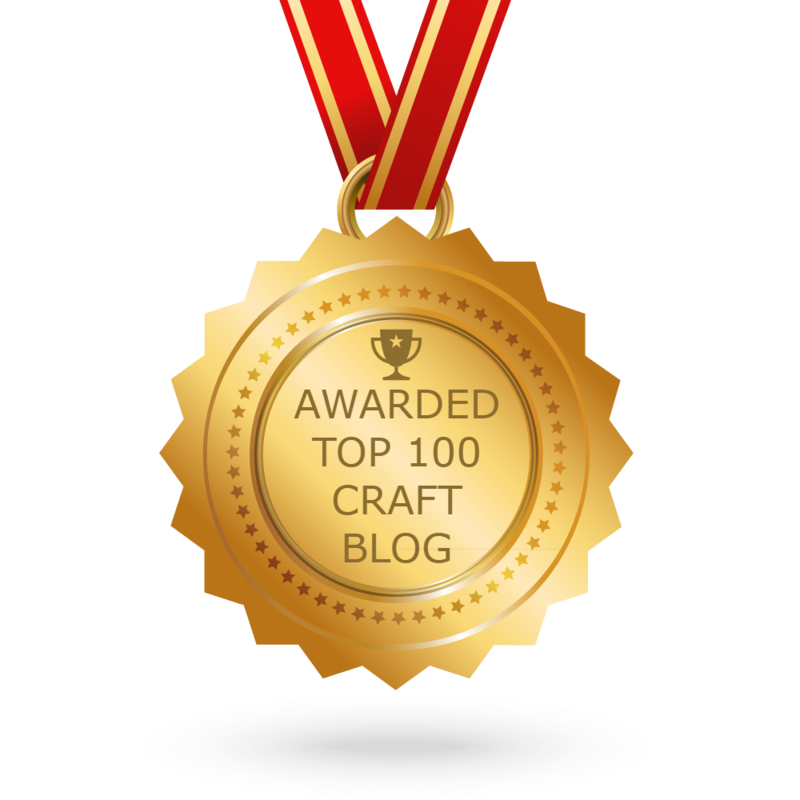 ➤ I have added lovely hanging using charms and tassels from Dress my craft on the spine of the album. ➤ On one page I have added a envelope on upper half and on lower half I have made a flap with some corrugated sheets and die cuts and tied using eyelets in some tag punches on both upper and lower sides and embellished with some cute stickers from Itsy Bitsy. 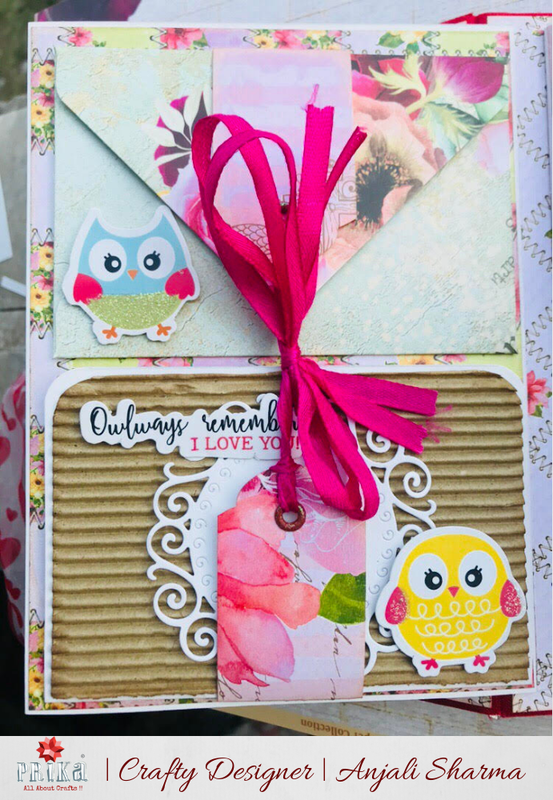 ➤ Similarly I have made flaps using magnets and embellished them with little birdie embellishments. Hope you guys liked the project. 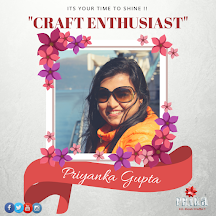 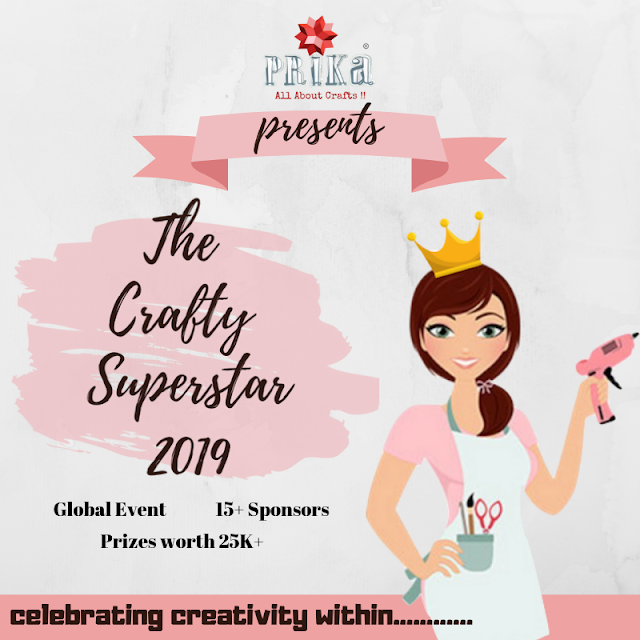 Do share your feedback and take part on the ongoing challenge with Prika.